Remember the best thing about Android? It's the choice. There's plenty of options out there for you to choose from. One of the better known mid-tier brands out there is Alcatel, and you've seen us review their Idol phones and they've been great value for the money. Well, they also make tablets. I know because my nephew has been given a couple (and he's a little rough on them). A great thing about these tablets is that they're fairly inexpensive (hence why Ashton's allowed to play with that and not mom or dad's more expensive flagship device). The Pop 7 LTE is now available via Rogers/Fido and it's only $150. We’re excited to share that the Alcatel POP 7 LTE is now available at Rogers and Fido stores across Canada starting at $0 CAD on a two year term, or $150 CAD outright. 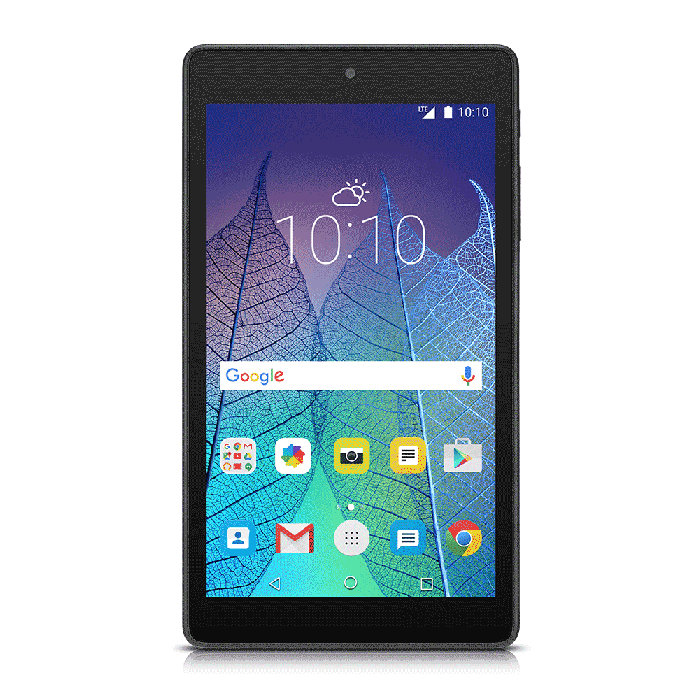 The stylishly designed and value-packed tablet boasts a spacious 7-inch display for easy viewing, long-lasting battery to withstand heavy web browsing and social media use, and lightning fast LTE speeds to quickly download and upload media on the fly. You can learn more about the Alcatel POP 7 LTE by visiting: www.alcatelonetouch.ca.